The Disney World Imagineers have been working hard designing and overseeing the construction of the new attractions in Fantasyland of the Magic Kingdom. One of the most anticipated additions is the Be Our Guest Restaurant which will be situated within Beast's Castle. The Disney Imagineers have shared a video that gives us a peak inside this new restaurant and let's us know about the creative process that they go through to determine some of the details that we will see. Even this small glimpse of the restaurant looks amazing! Can't wait until Holiday Season later in 2012 when it is supposed to finally open. Who else is looking forward to the opportunity to dine here? 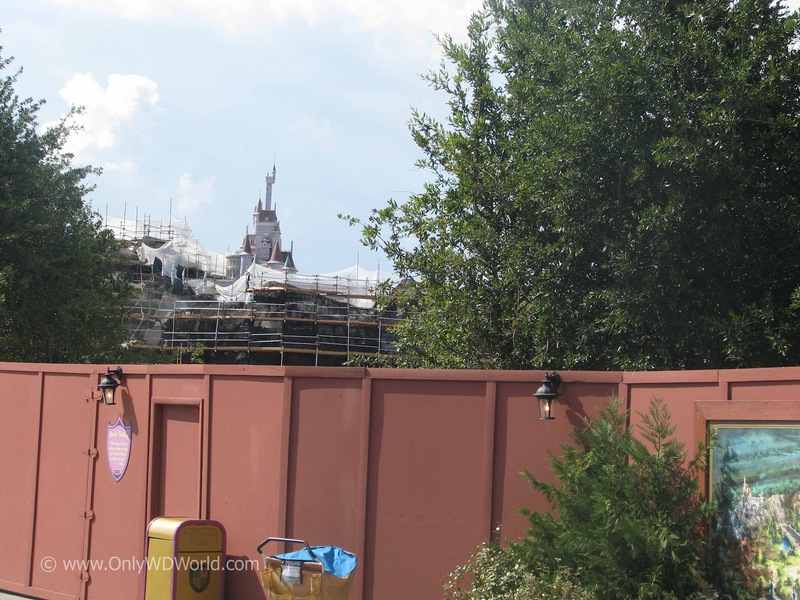 1 comments to "Disney Imagineers Share Details Of "Be Our Guest" Restaurant Under Construction In Fantasyland"
I can't wait to make reservations at Be Our Guest. Hope it lives up to the hype.